No Comments Bride & Groom // Creepy // Drunk // Funny // Photobomb // Random // WTF? No Comments Bride & Groom // Creepy // Funny // Photobomb // Random // WTF? No Comments Bride & Groom // Creepy // Funny // Gross // Photobomb // Random // Wedding Photos // WTF? 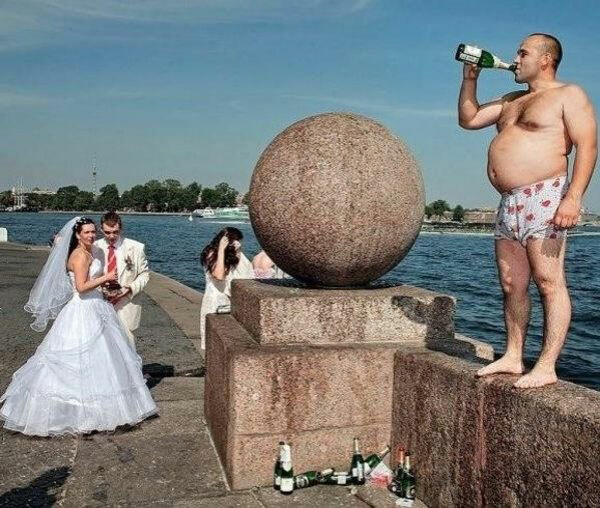 Wedding Unveils is a humor and entertainment blog in the Three Ring Blogs Network. 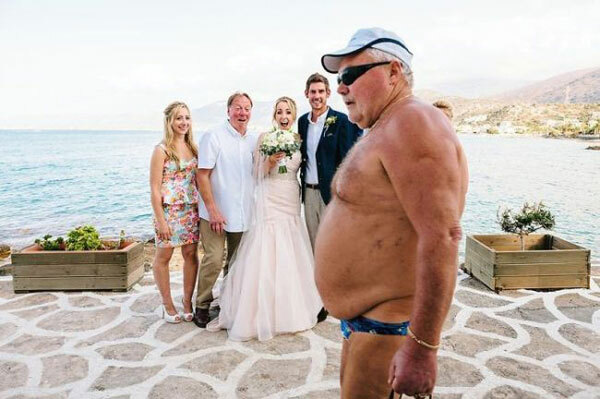 Wedding Unveils posts funny photos and funny videos daily that consist of funny, stupid, ridiculous, weird, strange, odd, different, Super Hero themed, Star Wars themed or other weddings.. Other members of the Three Ring Blogs Network are People of Walmart, Girls In Yoga Pants, Forever Alone, Daily Viral Stuff, Memory Glands, Neighbor Shame, Full of Your Selfies, Damn That Looks Good, Jaw Drops, Freaks of Fast Food, the Proud Parents and more.